Wow! 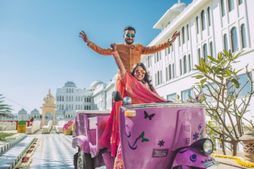 That's the first thing we said when we discovered some of these hotels and resorts in India which you've probably not heard of till now- they're relatively new and gorgeous both on the inside and the outside with some fantastic amenities and unmatched luxury! 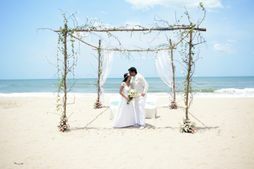 So without further ado, here are some new properties to consider for your luxury destination wedding, which you might not have heard of till now! 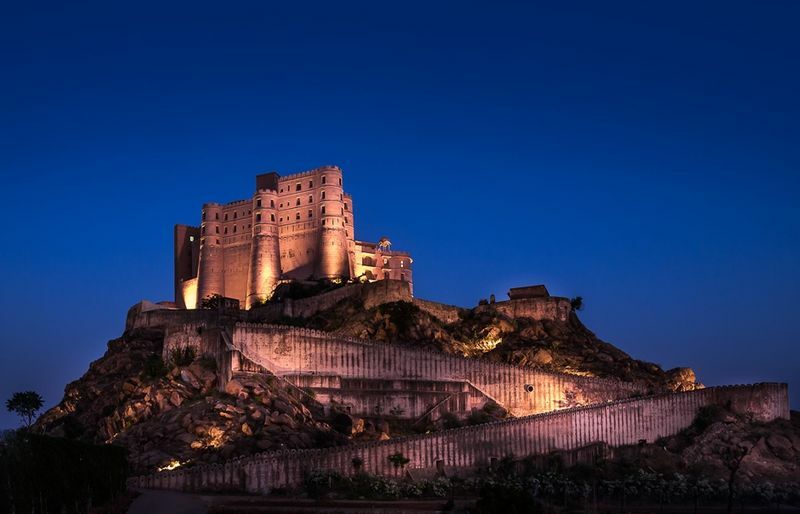 Opened in Feb 2017, All Bishangarh is quite a luxurious property which has a history as well. 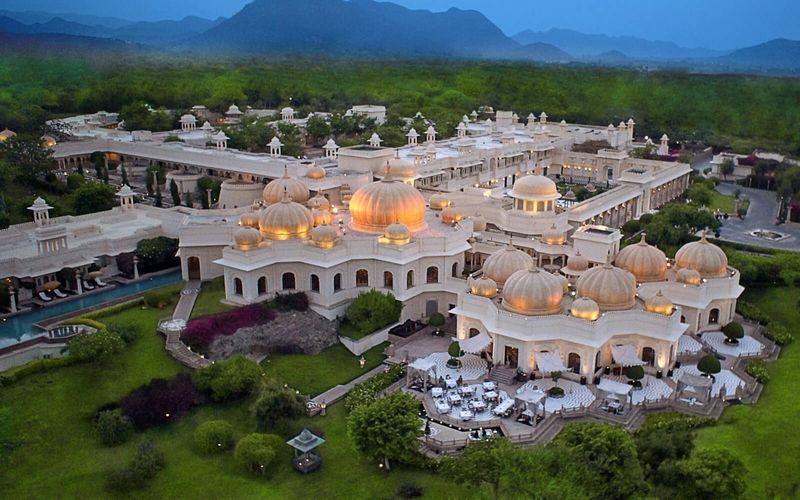 Located in Jaipur, Rajasthan it is a heritage resort hosted in a 230-year-old fort. The hotel beautifully preserves the Jaipur Gharana architecture, influenced by both the Mughals and the British. This is in Chandigarh, but nothing like Chandigarh! Opened in end 2016 and located on the outskirts of the city in New Chandigarh, this one is surrounded by lush green forests and landscaped gardens- right in the lap of nature! Spread over 25 acres, this one is surrounded by a forest at the foothills of the outer Himalayas. 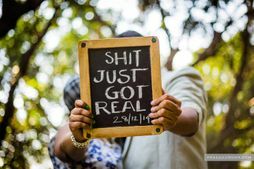 A new and gorgeous destination for weddings! 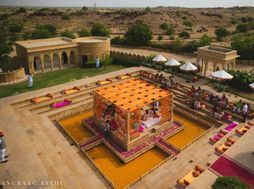 The residence of the last Maharaja of Bikaner His Highness Narendra Singhji, Narendra Bhawan is a place apt for an intimate, romantic destination wedding! Perfect to host a small group of friends and family, this erstwhile residence offers the charm and warmth of getting married from one’s own bungalow! The services you can get here are personalised, and the venue has a cool regal feel to it! 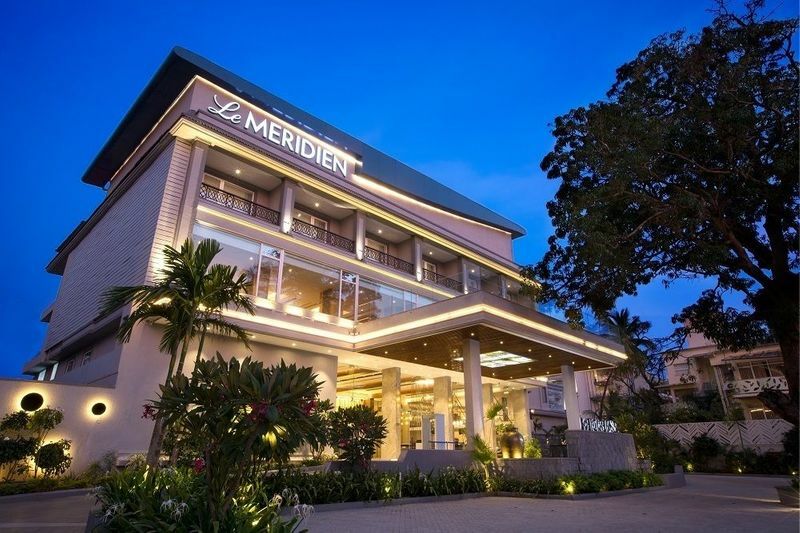 Opened in July 2017, the Le Meridien Goa is a good option to consider if you want a destination wedding in Goa. With a chic design that is inspired by Goa's history and Portugese influences, this one is about half a kilometre from the popular Calangute beach. North-east India has fairly remained untouched in terms of destination weddings, so it's high time we embrace it for all its beauty! 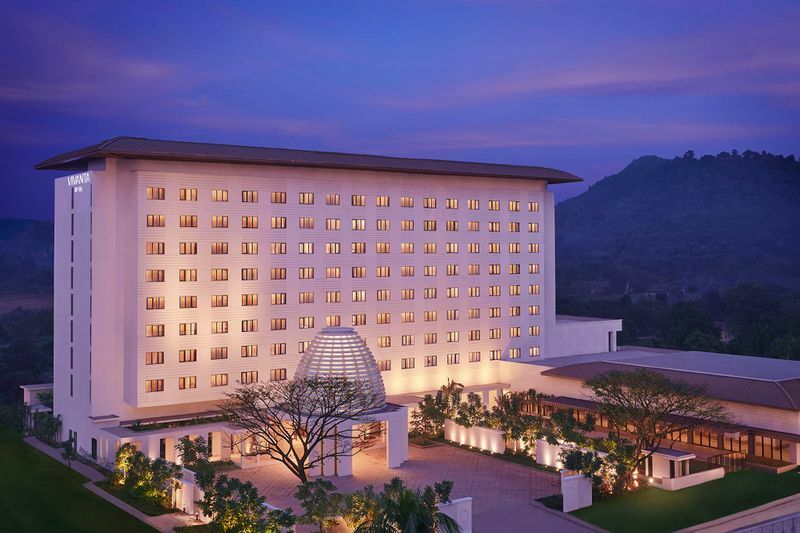 A fairly new hotel, the first Taj one in the North-east and this one has all the amenities like its predecessors, but with one advantage- the location! Nestled in the middle of the hills, this makes for one stunning destination wedding location! 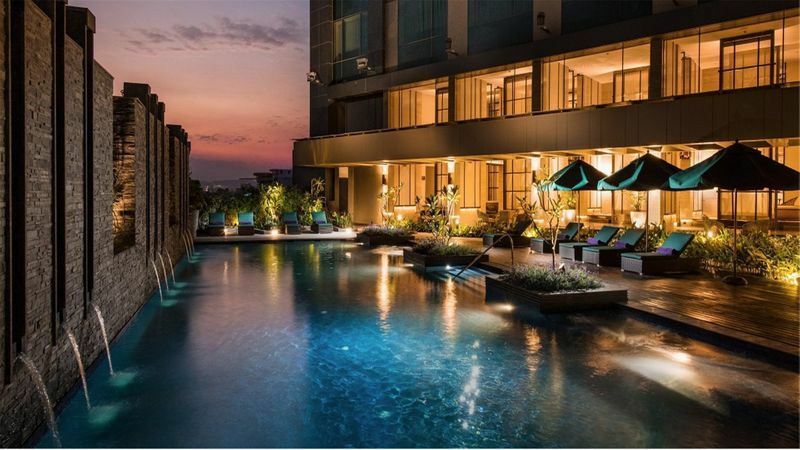 The Hilton’s first luxury hotel in India, Conrad Pune is an iconic structure in the heart of the city, and uber stylish! 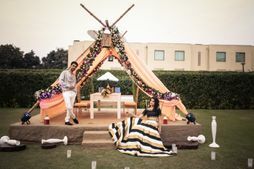 Located right in the heart of the city, this one boasts of some unparalleled luxury and modern amenities, perfect for a modern day fairytale wedding! 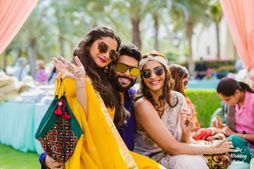 Top 6 Most Googled Wedding Questions of 2017: We Give You The Answers!! !